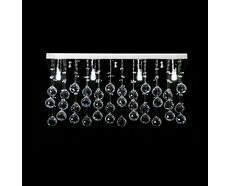 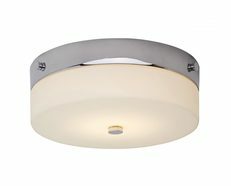 Ceiling fixtures are one of the most outright representations of decorative lighting. 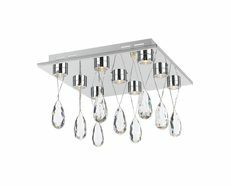 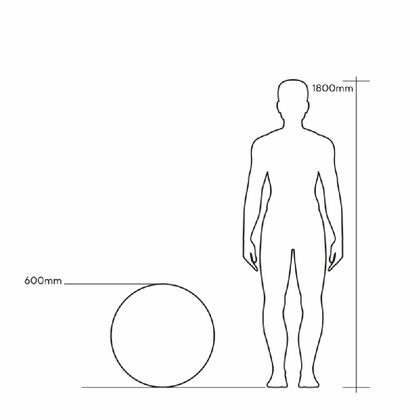 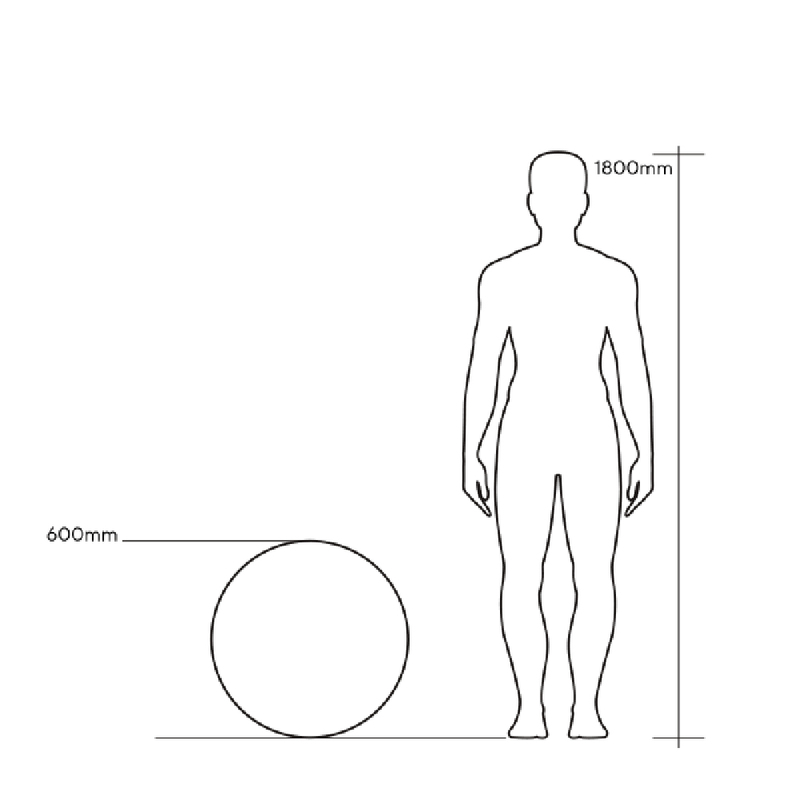 They will serve as a focal point around which you can build the design of an entire room. 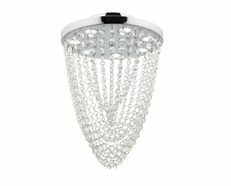 Especially in low-ceilinged spaces where pendants, chandeliers or other dangling lights would pose the risk of head-bumps, Flush Mount Lights are excellent general lighting options as they provide bright, ambient light from a single source, featuring a low profile and compact size. LED products have been designed to be highly cost effective, last many years, deliver ultra-efficiency and high light output, and provide better and brighter lighting. 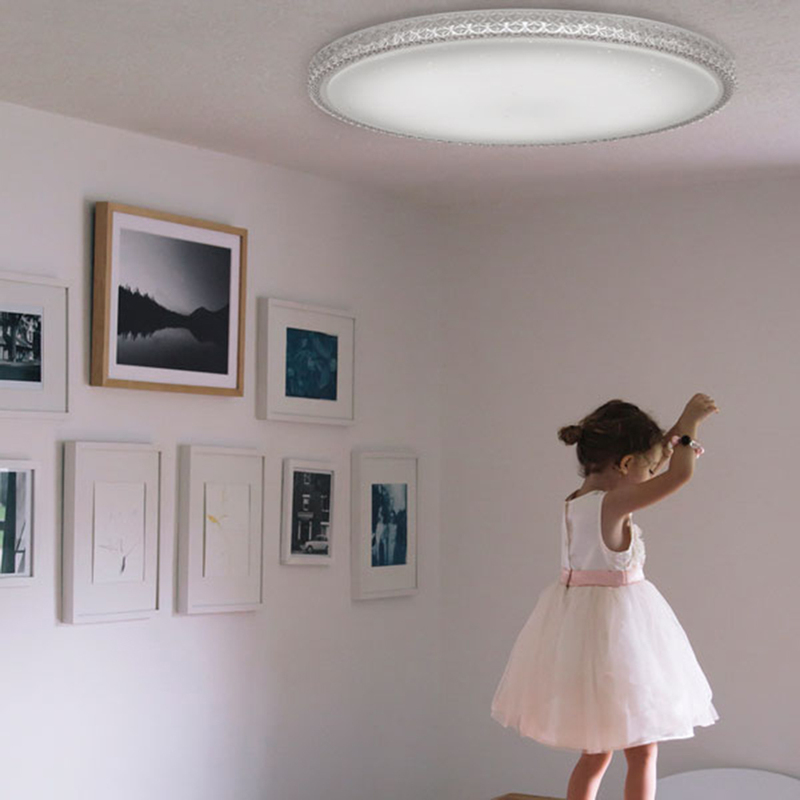 Both the long term financial and environmental benefits of installing LED Flush Mount Lights are significant in terms of cost savings and energy efficiency. 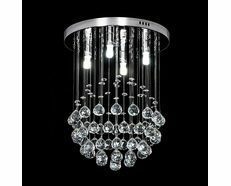 The right ceiling lighting makes all the difference and the clean lines of contemporary ceiling lights will complement a room's architecture. 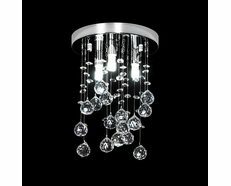 The placement, light quality, and, of course, style of ceiling lights can define your space and set a room's atmosphere. 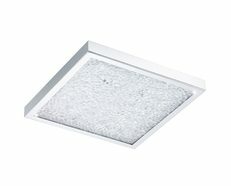 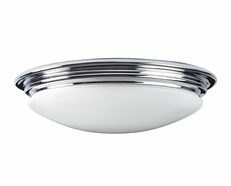 A stylish 50W indoor ceiling LED flush mount light perfect for any room. 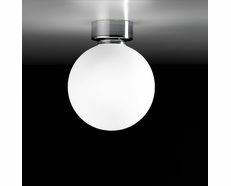 The Amelia modern flush mount by Telbix Australia will complement your room without competing with it. 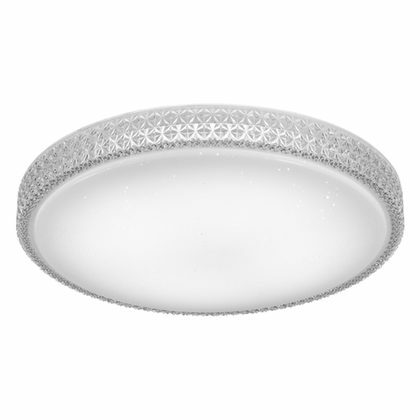 Round frame with decorative acrylic shade.